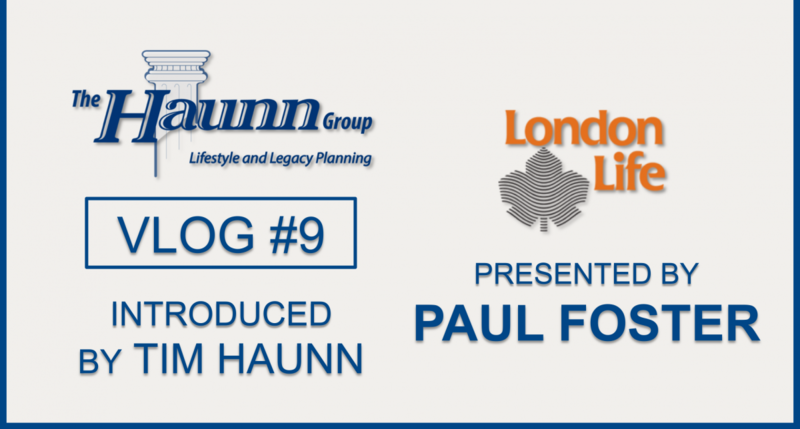 Vlog #9 Presented by Paul Foster from London Life | Haunn Landers & Co. In this segment, Paul Foster from London Life discusses the London Life Estate Protection Funds. Paul goes into details of the features and benefits of the product and why someone who is under the age of 90 may want to purchase these funds.